Togo is a little-visited country much in need of tourist investment, and there’s lots to attract it. 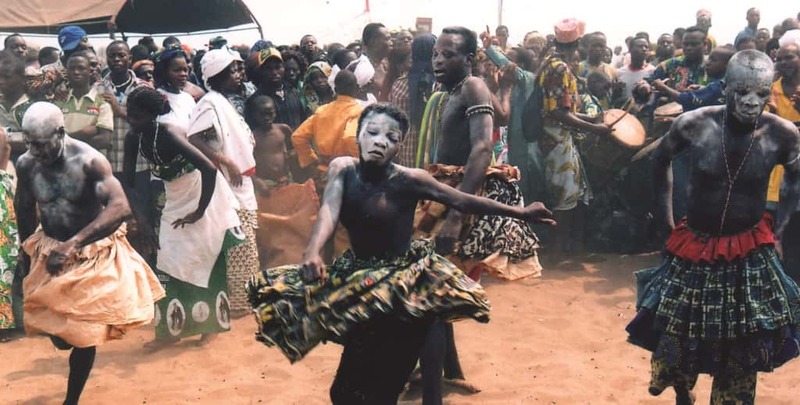 Togo is drenched in fascinating animist beliefs, voodoo shrines and colourful ceremonies such as the annual Guin Festival. Its beaches are powder-white and palm fringed, while its national parks are home to antelope and elephant. Its coastline maybe only 56kms long, but what it makes up for it in sheer beauty - think powdery white sand and clusters of coconut palms set against crystal blue waves. And although its national parks have been neglected (conservation has not been high on the agenda in the country’s government of late) wildlife such as elephants, antelopes and crocodiles can be seen with the help of a guide. The flip side of the end of mass (for Africa) tourism is a mini boom in ecotourism start-ups, offering off the beaten track services to travellers. Like most of West Africa, Togo is drenched in animist beliefs, and voodoo shrines, fetishes and colourful ceremonies are a common sight. One of the largest and noisiest is the Guin Festival held every September in Glidji - a four-day carnival-like event celebrating the spiritual beliefs of the Guin people. Lomé’s Musée International du Golfe de Guinée holds one of the finest collections of art in West Africa. For fans of architecture, the northern region of Kara offers a chance to see the famous turret-like tata houses and the large cities, particularly Lomé, has a good deal of period buildings left by the German and French colonists. Craft is abundant and varied, from the ubiquitous batik and wax print to ironwork and pottery.